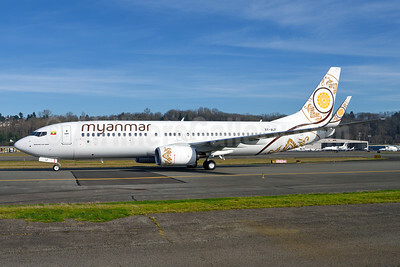 (formerly Myanma Airways) (UB/UBA) (Yangon) 2014 - Current. Photos. Framable Color Prints and Posters. Digital Sharp Images. Aviation Gifts. Slide Shows. 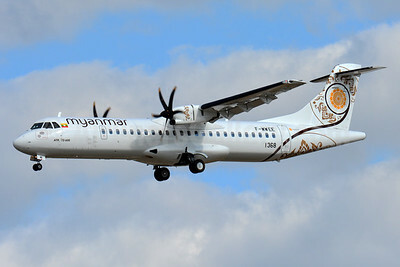 Myanmar National Airlines ATR 72-212A (ATR 72-600) F-WWEE (XY-AMI) (msn 1368) TLS (Paul Bannwarth). Image: 935652. 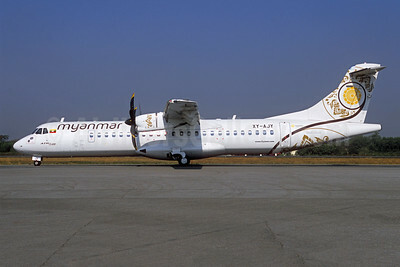 Myanmar National Airlines ATR 72-212A (ATR 72-600) XY-AJY (msn 1267) RGN (Jacques Guillem Collection). Image: 946120. 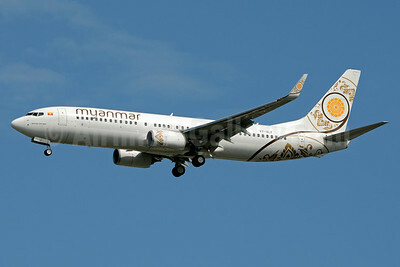 Myanmar National Airlines Boeing 737-86N WL XY-ALC (msn 43407) HKG (Javier Rodriguez). Image: 936159. 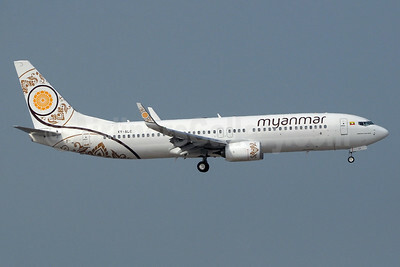 Myanmar National Airlines Boeing 737-86N WL XY-ALC (msn 43407) HKG (Paul Denton). Image: 934181. 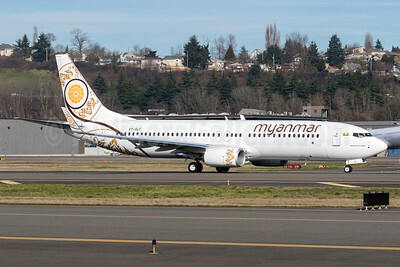 Myanmar National Airlines Boeing 737-86N WL XY-ALF (msn 43411) BFI (Brandon Farris). Image: 931513. 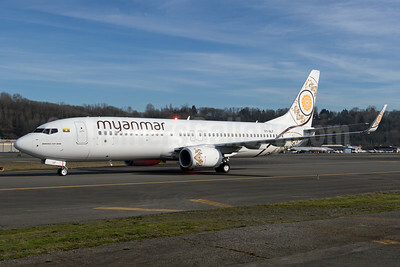 Myanmar National Airlines Boeing 737-86N WL XY-ALF (msn 43411) BFI (Brandon Farris). Image: 931514. Myanmar National Airlines Boeing 737-86N WL XY-ALF (msn 43411) BFI (Steve Bailey). Image: 931524. 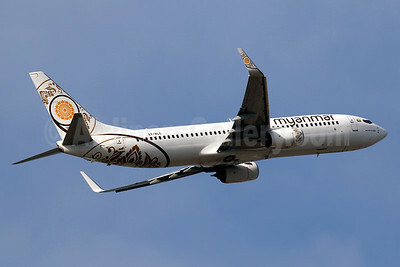 Myanmar National Airlines Boeing 737-86N WL XY-ALF (msn 43411) BKK (Jay Selman). Image: 403106. 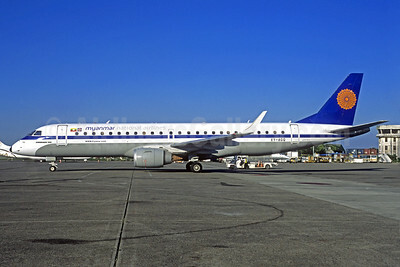 Myanmar National Airlines Embraer ERJ 190-100 IGW XY-AGQ (msn 19000231) (Myanma Airways colors) RGN (Jacques Guillem Collection). Image: 937777. 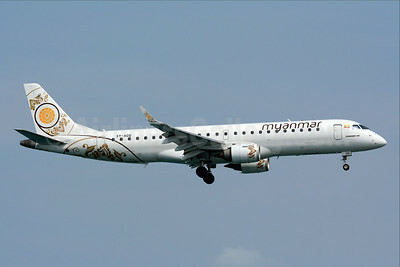 Myanmar National Airlines Embraer ERJ 190-100 IGW XY-AGQ (msn 19000231) HKT (Bernhard Ross). Image: (45381.